Land Rover India has launched a limited edition variant of the Freelander 2 in celebration of the company’s 5-year long presence here. The Freelander 2 will be replaced by the recently revealed Land Rover Discovery Sport sometime in 2015, and this may be an effort by the company to clear the stocks of the SUV before the replacement is launched in the market. We are excited to introduce the new Freelander 2 Sterling Edition. It will further endear the hugely popular model to our young and sophisticated customers looking to own an exclusive Land Rover with enhanced sporty looks,” said Mr. Rohit Suri, Vice President, Jaguar Land Rover India, on the launch of the special edition SUV in India. Apart from the obvious visual changes, the SUV remains the same to the other Freelander variants in terms of mechanicals. It is still powered by a 2.2-litre, TD4 turbo diesel motor that gets mated to a six-speed automatic transmission which delivers the power to all four wheels of the car. It delivers a maximum power of 148 BHP with the peak torque getting rated at 420 NM. It also comes standard with Land Rover’s terrain response system that provides maximum traction on varying road surfaces. 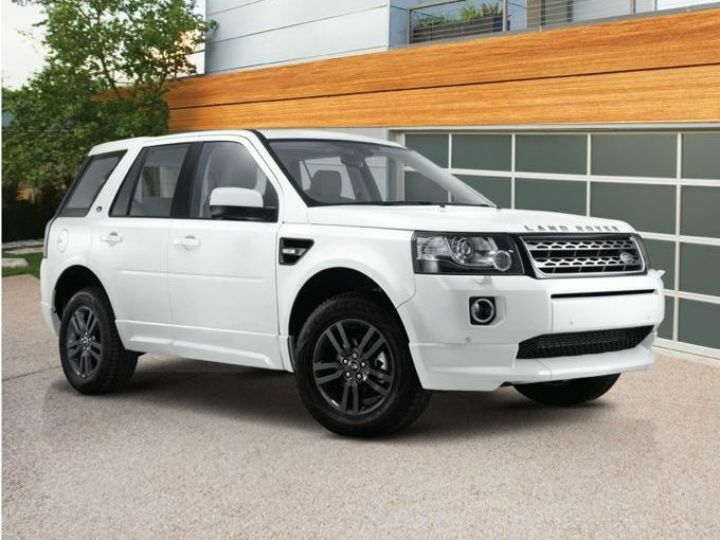 What do you think of the Freelander 2 Sterling Edition? Let us know in the comments section below.